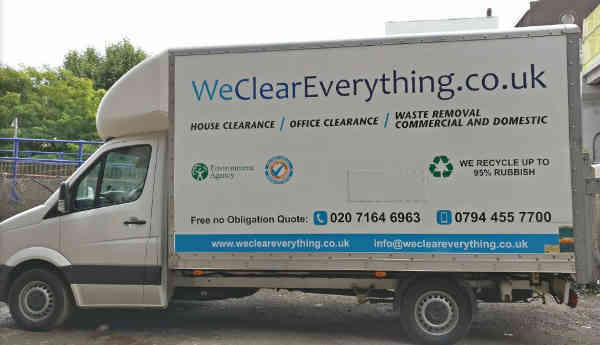 We Clear Everything among many other house clearance services provide furniture disposal in London. If you have any old furniture which you would like to remove from house we have great offer for you. Professional, reliable and cheap furniture disposal in London. You will get th Best Price in 2018 from us. plase call us before noon. We will send out team as soom as possible. We can dispose any unwanted furniture and all other junk you want to get rid of from your home even on Sunday. 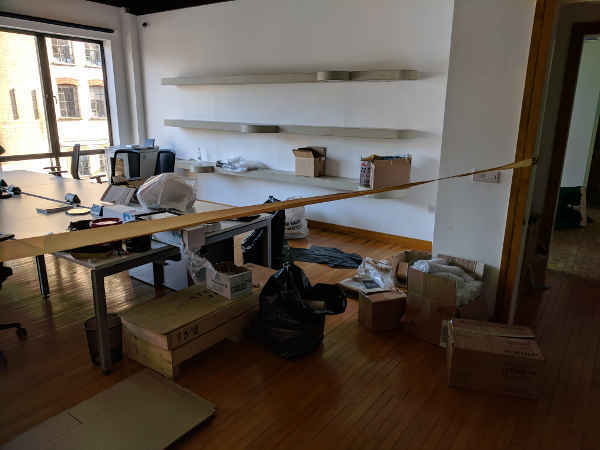 If you have office we can help you to dispose of unwanted office furniture. For your conveniences we are time flexible and your office furniture we can collect even weekend time or late evening.